Below you fill find all funeral homes and cemeteries in or near Davie. Suburbs of Davie: Ft Lauderdale, Plantation, Cooper City, Pembroke Pines, Hollywood, Southwest Ranches, Sunrise, Sw Ranches, Weston, Westside Branch, Dania Beach, Everglades Br, Bonaventure, Dania, Laud Lakes, Lauderdale Isles, Melrose Vista, P E Chevron Cs, Pembroke Pnes, University. Davie is also known as: Broward County / Davie town. Their current mayor is Mayor Judy Paul. Zip codes in the city: 024, 33312, 33314, 33317, 33324, 33325, 33326, 33328, 33329, 33330, 33331, 33332, 33355. Some of the notable people born here have been: Alex Weisman (actor), and Kyle Lupo (actor). Davie is a town in Broward County, Florida, United States. The town's population was 91,992 at the 2010 census. 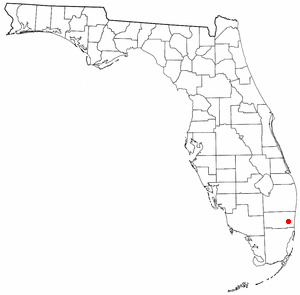 It is the most populous municipality labelled as a "town" in Florida, and the third most populous such community in the United States, trailing only Gilbert, Arizona, and Cary, North Carolina. It was reported by Orlando Sentinel on August 26th, 2018 that George Alfred Creech passed on in Davie, Florida. Creech was 81 years old and was born in London, KY. Send flowers to express your sorrow and honor George Alfred's life. It was reported on May 13th, 2018 that Avon L Chapman passed on in Davie, Florida. Chapman was 71 years old. Send flowers to express your sympathy and honor Avon L's life. It was disclosed on August 2nd, 2017 that Lucy Marie Taibi passed away in Davie, Florida. Taibi was 95 years old. Send flowers to express your sorrow and honor Lucy Marie's life. It was noted on May 12th, 2017 that Renee L Rosenberg (Kane) passed on in Davie, Florida. Ms. Rosenberg was 88 years old. Send flowers to express your sympathy and honor Renee L's life. It was noted on July 18th, 2016 that Helen O'Brien died in Davie, Florida. O'Brien was 90 years old. Send flowers to express your sympathy and honor Helen's life. It was noted on July 25th, 2015 that Chris Moleski passed on in Davie, Florida. Moleski was 50 years old. Send flowers to express your sympathy and honor Chris's life. It was revealed on April 4th, 2015 that Kathryn Gorsuch perished in Davie, Florida. Gorsuch was 51 years old and was born in Lafayette, IN. Send flowers to express your sorrow and honor Kathryn's life. It was revealed on September 2nd, 2014 that Louis P Possenti died in Davie, Florida. Possenti was 87 years old and was born in Vineland, NJ. Send flowers to express your sympathy and honor Louis P's life. It was written on January 16th, 2014 that Eugene Donald Jr Graham died in Davie, Florida. Graham was 58 years old and was born in Ellwood City, PA. Send flowers to express your sorrow and honor Eugene Donald Jr's life. It was reported on December 15th, 2013 that Phyllis Thompson (Freeborg) perished in Davie, Florida. Ms. Thompson was 99 years old and was born in Mercer, ND. Send flowers to share your condolences and honor Phyllis's life. 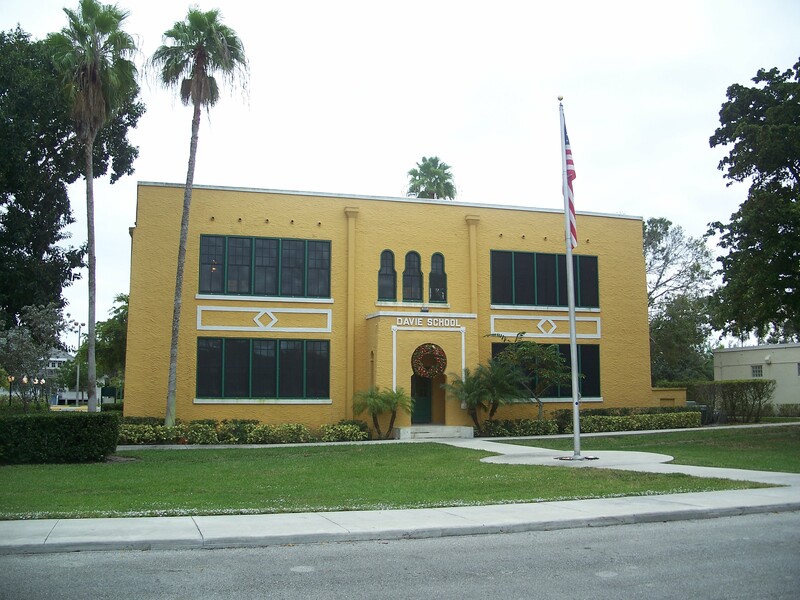 The official website for the city of Davie is https://www.davie-fl.gov/. DAVIE, Fla. Former defensive back Mack Lamb, the first Miami native to play for the Dolphins franchise, has died. He was 66. Mount Sinai Missionary Baptist Church, which is handling funeral arrangements, confirmed Lamb's death Wednesday. No cause was given. Funerals in Davie, FL on Yahoo! Local Get Ratings & Reviews on Funerals with Photos, Maps, Driving Directions and more. Sci Funeral Services of Florida Incorporated, Davie, FL : Reviews and maps - Yahoo! Local, 954.792.1711. Get Ratings, Reviews, Photos and more on Yahoo! Local. We work with local florists and flower shops to offer same day delivery. You will find budget sympathy flowers in Davie here. Our funeral flowers are cheap in price but not in value.